Envision has established 9 global technology innovation centers in Denmark, the US, Germany, Singapore and other countries.The group has approximately 1700 employees, with 20% of employees based internationally. The R&D personnel and technicians accounts for 70%. Established in 2007, Envision Energy Denmark is our Global Innovation Centre (GIC) for development and test of wind turbines. Our focus is quality and customer needs. GIC has highly skilled engineers with in-depth competencies in core wind turbine systems that enables us to design to innovate – and thus, naturally, Envision Energy has its own designs in core components. GIC’s experienced and specialized teams are characterized by a combination of entrepreneurship and an agile mindset which leads to a unique fast track development and production process. Furthermore, GIC participates in several international cooperation projects on R&D of wind turbine technology. Envision cooperates with the best international partners and suppliers to provide our customers with optimum business cases. Envision established our Global Digital Hub in Singapore in 2017, to carry out the leading-edge technological explorations into big data, artificial intelligence, smart cities and smart grids in the home. We are working with leading companies and innovative ecosystems in Singapore to provide a digital foundation based on Envision’s Intelligent IoT Operating System EnOSTM, helping Singapore to implement the Smart Nation strategy across households, buildings, electricity systems, and transportation. This will create a model for smart cities that can be replicated and scaled up, guiding the global transition towards smart and low-carbon technologies. Currently, Envision is cooperating with world-class enterprises and high-end institutions in Singapore including Keppel Urban Solutions, Sunseap Group, Ascendas-Singbridge Group, Solar Energy Research Institute of Singapore, and NTU Singapore. 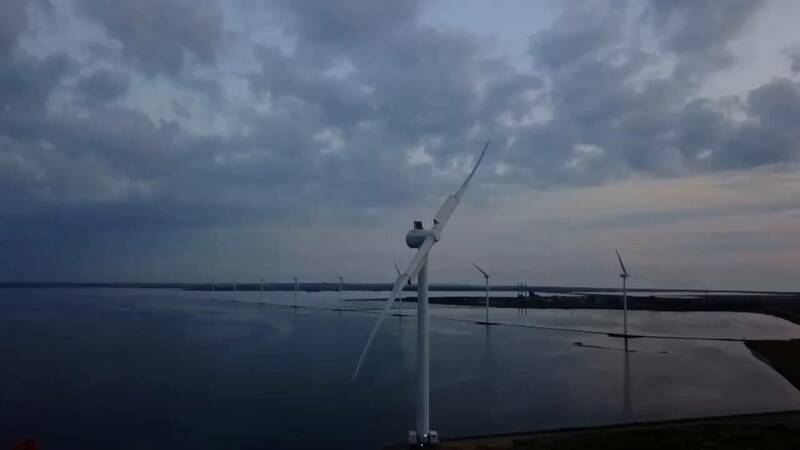 EcoSwing aims at nothing less than world ‘s first superconducting low-cost, lightweight drive-train demonstrated on a large-scale modern wind turbine. EcoSwing has received funding from the European Union’s Horizon 2020 research and innovation programme. Envision coordinates a larger consortium in this EU funded project. 9 partners from 5 countries - all working for a common goal! 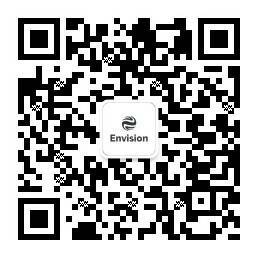 EcoSwing is led by Envision as end-user. The entire integrated supply chain from materials to the end-user is represented. As Envision CEO, Lei Zhang states, Envision took lead of this innovation project because there is a need of bold actions, someone with the willpower to drive ground breaking innovation – and that’s us!